…. should define your life! What do the words Christian Service mean to you? By definition, Christian service is believed to be the act of doing things for God with a willingness in the heart. Our Kindergarten to Gr. 8 students understand this definition very well. 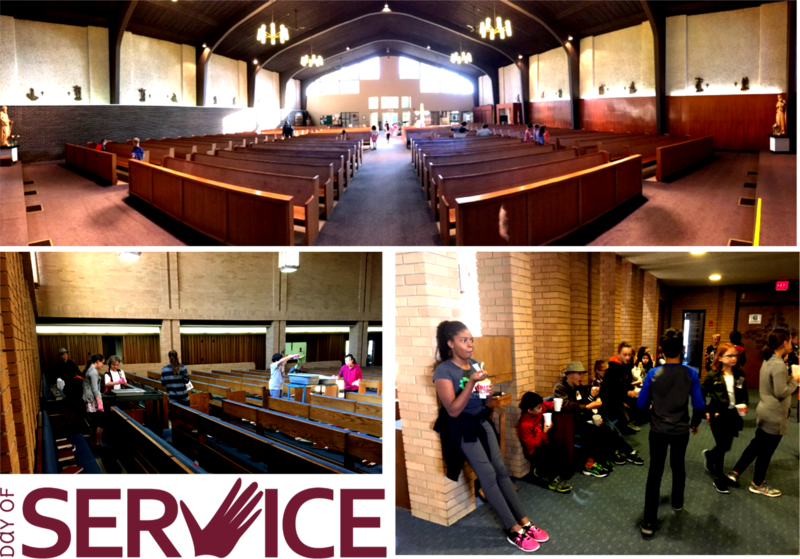 On Friday, September 29th, all of our students spent the morning doing some type of Christian Service for others, all within our community. The Kindergarten to Gr. 2 classes made some lovely cards/notes to share with those in our hospitals, the Gr. 3 class went to visit St. Paul the Apostle Church where they were involved in doing lots of odd jobs. Our Gr. 3-4 class had previously helped over at St. Charles Church with their Harvest Supper preparation, and then went back to the Church to help out with other odd jobs. Our Gr. 4 students cleaned up our playground, and the Gr. 5F class went to Our Lady of Perpetual Help Church, while the Gr. 5P class went next door to the Retreat Centre. Our Gr. 6 class helped out at St. John XXIII, the Gr. 7 class spent the morning writing positive messages for the entire St.Charles community, and the Gr. 8’s spent the morning at Welcome Home, baking muffins and prepping groceries to help those less fortunate. All in all, it was a fabulous morning not only of community service, but also of community building and teamwork. 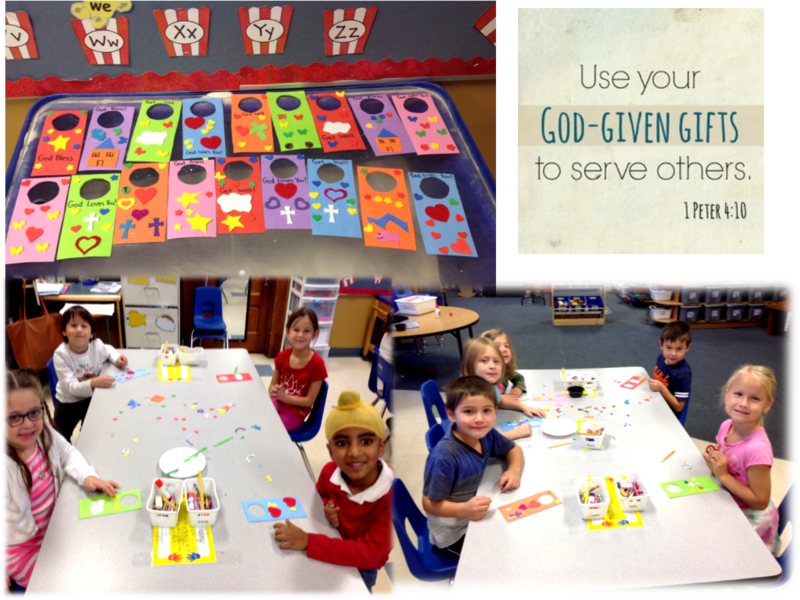 At St. Charles Catholic School, we are always looking for ways to build community and work as a team. We are very proud of our efforts. … I make a difference! Each year our students at St. Charles take on the mission of praying for children who live in villages in various countries. Aside from daily prayers, all students are initiated into the Association at our annual Holy Childhood Association Assembly in October. This year, our school received the challenge to pray in support for not only one country, but this year, we were asked to pray for six countries! In typical St. Charles fashion, our students and staff energetically took on that challenge in October, and haven’t looked back since! We have been praying for: Peru, Kenya, India, Tanzania, South Africa, and Bangladesh. Our Safe and Caring Schools committee ideas have had a huge impact on both students and staff this year! Our school-wide theme is Empathy. This theme was presented to our students at the beginning of the school year in an assembly. Our students have participated in many lessons, assemblies, and activities which have promoted this theme. 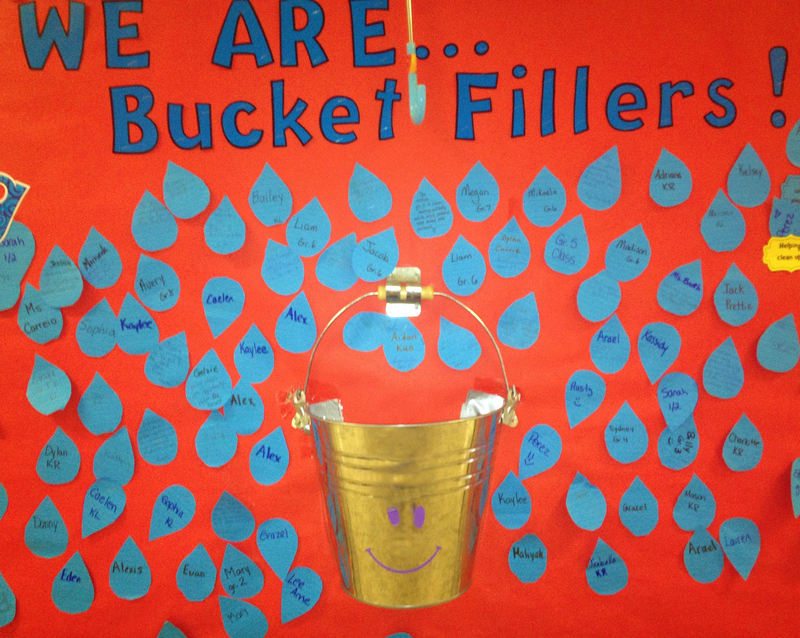 Students are asked to “fill a bucket” on a daily basis. Each week, those students bucket-fillers are shared on the morning announcements, and if you are still in the hallway during this time, you will often hear classroom cheers as students congratulate those who have filled someones bucket! After Spring Break, the Safe and Caring Schools Committee implemented the “Word of the Week.” Each week, a word related to Empathy is read on the morning announcements. It is accompanied by a quote or idea related to that word. Since it was April, we incorporated our fill a bucket idea, to include “raindrops.” After all, April showers do bring May flowers. As students are caught “in action” by staff, doing the word of the week, their name is placed on a raindrop and put up on our Safe and Caring Schools bulletin board. So far our words for April have been: patience, helpfulness, compassion and generosity. It’s been amazing to see all of those raindrops fill up the board! As we head into the last two months of school, we look forward to continuing our success at St. Charles, because we know that empathy is seeing with the eyes of another, listening with the ears of another, and feeling with the heart of another. In Grades 6-8, students are offered the opportunity of participating in a variety of enrichment classes. Each student is enrolled in three different classes each year. Over the years, the courses have evolved, and have included Cooking, Current Events, Zumba, Outdoor Education, Fine Art, Water Colours, Digital Art, Programming, Ipad App Smash-Up, Multicultural Cooking, Catholic Apologetics, Jazz Choir, Music Technology and Sports Psychology. This year, we are pleased to be offering Muay Thai Boxing under the direction of Ms. Sarah Carter. We take our Mission Seriously! The mission of SCCS includes taking a “Journey with Christ in Excellence, Love and Transcendence”. 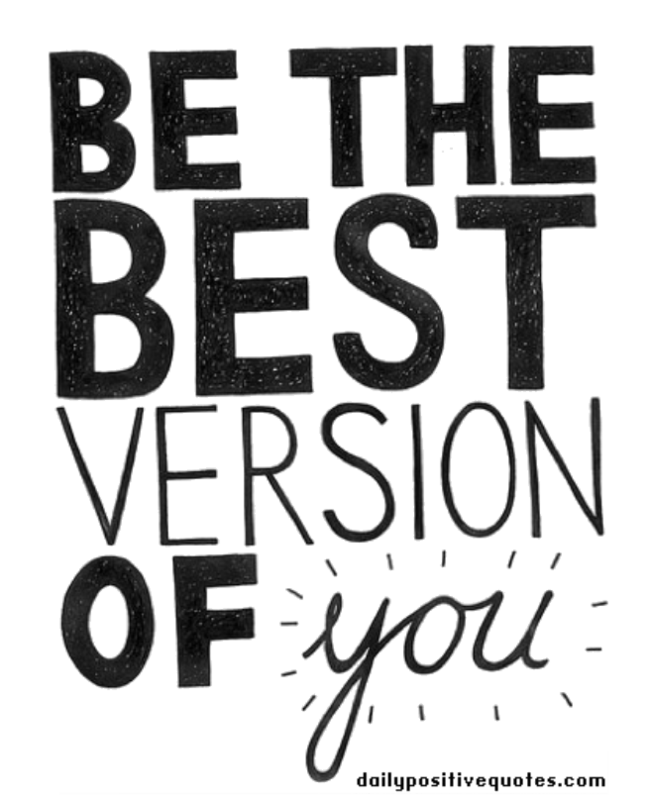 Many of our students have embraced this mission personally, making it a part of their daily commitment to the “best versions of themselves”. Phoenix Flames 7/8 team – B side Champs!!!! Phoenix Flames 8A1 – City Champs!!!! St. James Bourkevale Canucks – Minor Atom City Hockey Champs!!! St. Vital Vics – City Champs!!! Tuxedo Lightening Minor Bantam – City Champs!!! 11 Boys Black – City Champs!!! Manitoba Catholic Schools Athletic Association – Boys B side Champs!!! Winnipeg South Chiefs AAA Baseball – on the 2017 13U PeeWee Roster!!! Vocal Boys Class – 12 and under Gold!!! especially if you have the right supports! 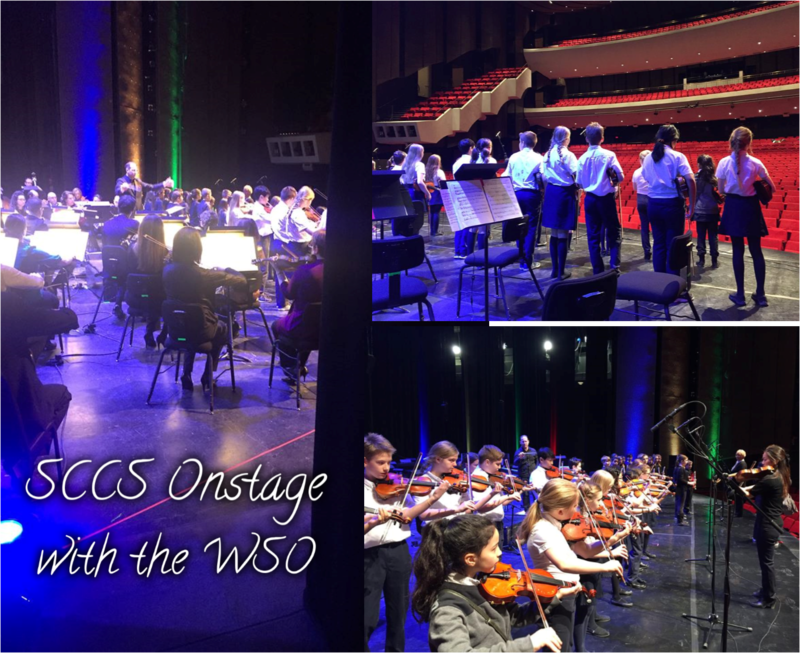 This year, twenty of our young violinists were selected to perform with the Winnipeg Symphony Orchestra. The process for preparation was carefully managed by Ms. Sham the SCCS Violin Teacher, who met with the students after hours to learn the repertoire. A violinist from the WSO came out to a rehearsal as well. Then, it was time. The students loaded a bus, and went to their first rehearsal with the WSO. The concert was sold out, and over 1600 were in attendance. Ms. Sham led the group out on stage, and the students looked and acted as professionals. Together, they shared a special look – Ms. Sham described it as a “moment” she will treasure. The performance was over too soon. The bus ride back to school was quiet as the experience was processed and the memories filed. Dreams do come true, and music does change lives. … at the annual Female World Sport School Challenge Tournament. Five years ago, SCCS students were invited to support the St. Mary’s Academy Flames Hockey Team at their first annual Female World Sport School Challenge Tournament. And without too much ado, Dr. Penny rented buses and brought almost the entire school to cheer the team on. Now, five years later, it has become our treasured tradition as a “sister” school to support the team at this tournament. SCCS students are responsible for providing the Opening Anthems to kick-off the tournament. Yes, we still take busloads of students to cheer on our favorite school team! The experience was especially poignant this year, as a SCCS alum, Kyra Theissen, a student in Grade 12, was the SMA team captain. We have her family to thank for the Learn-to-Skate program and Hockey Skills program being offered at SCCS….see earlier blog posts for the details.